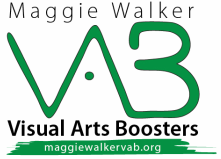 Each winter the VAB plans an “Art Trek" to get us out of hibernation and into the vibrant RVA art community. The whole family is invited! 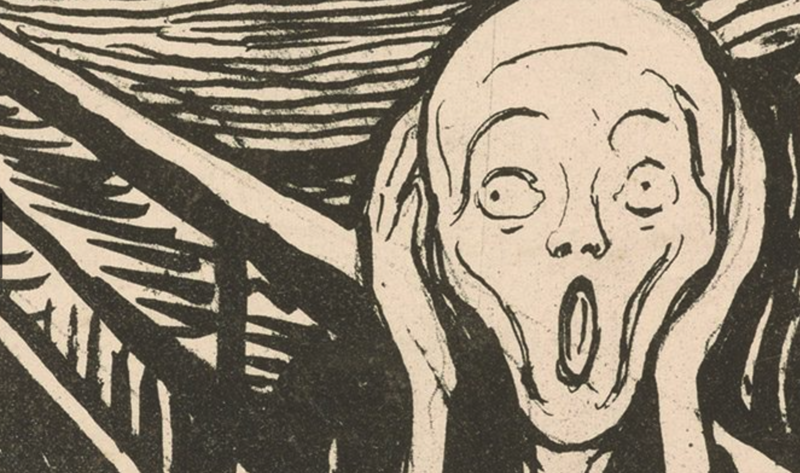 ​In February, 2017 we met at the VMFA to see the special Edvard Munch/Jasper Johns exhibition. We will meet at the VMFA's Best Café @ 12:30 PM for lunch (optional). After lunch, we will see the exhibition together @ 1:30PM.